Mommories Co., Ltd. was founded in the Year 2011. We were born from manufacturer of baby feeding accessories with full knowledge of products for mother and baby. 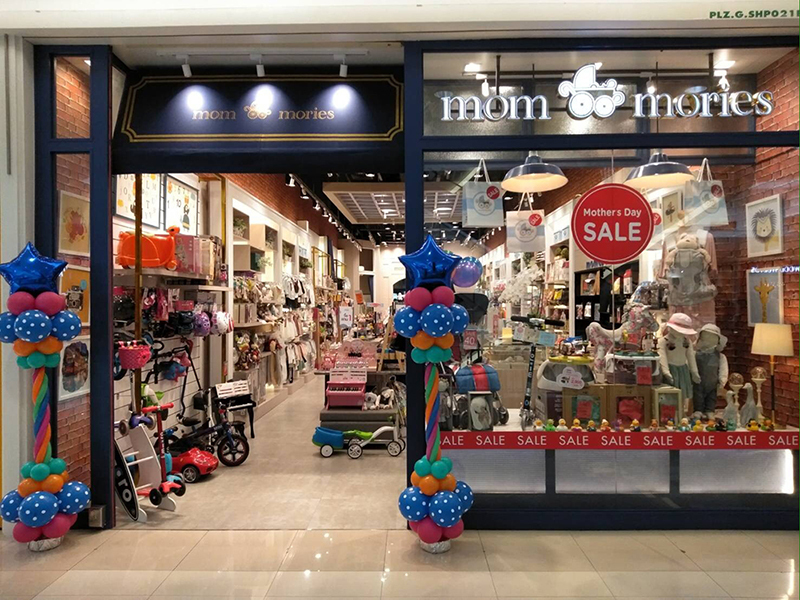 Mommories was establihed to focus on Mom and Baby products and distributing products to all department stores, hypermarket, supermarket, stand-alone baby shops and online channel in Thailand. We also have our own retail stores which are located in Bangkok and upcountry. © Copyright by Mommories All right reserved.